The Galapagos Islands are one of the most unique destinations in the world. These islands are home to species found nowhere else on the planet. The crystal-clear turquoise water, white sand beaches, and incredible variety of extraordinary animals and wildlife makes the Galapagos Islands a truly magical place to visit. It’s no wonder these islands appear on so many people’s bucket lists. 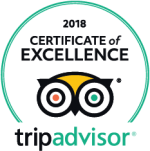 If you’re looking for the best way to tour these beautiful islands, we’re here to tell you that there’s no better way to experience these islands than with Galapagos land tours. You’ll experience every single aspect these islands have to offer and truly immerse yourself in the experience. This remote archipelago is a land of lava formations, cactus forests, lush green highlands, turquoise and tropical beaches. 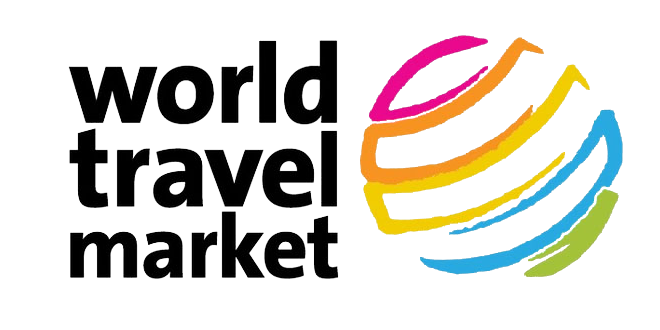 But, best of all, it is overflowing with some of the most unique wildlife species on the planet. Within minutes of landing on this archipelago, you’ll come face-to-face with more fearless and curious animals than anywhere else on Earth. You’ll see blue-footed boobies, giant tortoises, marine iguanas and so much more. 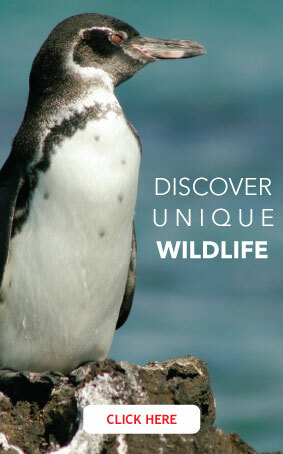 With a Galapagos land-based tour, you can experience these beautiful creatures up close and personal. With a Galapagos land tour, you’ll have a greater ability to explore the coast and headlands of every island. You will also be able to spend more time in the small towns and villages, discovering in more detail of the local atmosphere. 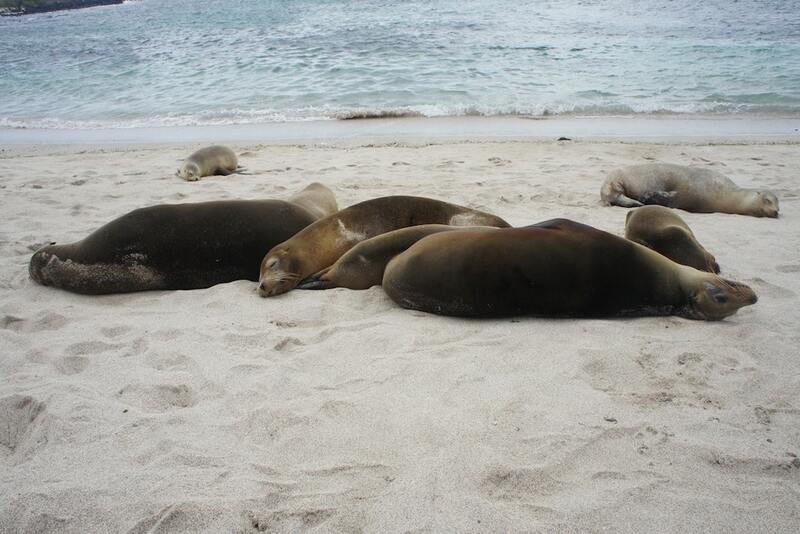 On a Galapagos land-based tour, you will have the opportunity to wake up early and take a walk on the beach. You might even spot a few sea lions out for a morning swim. Visiting the Galapagos Islands without a cruise is also a great opportunity to discover this spectacular place. 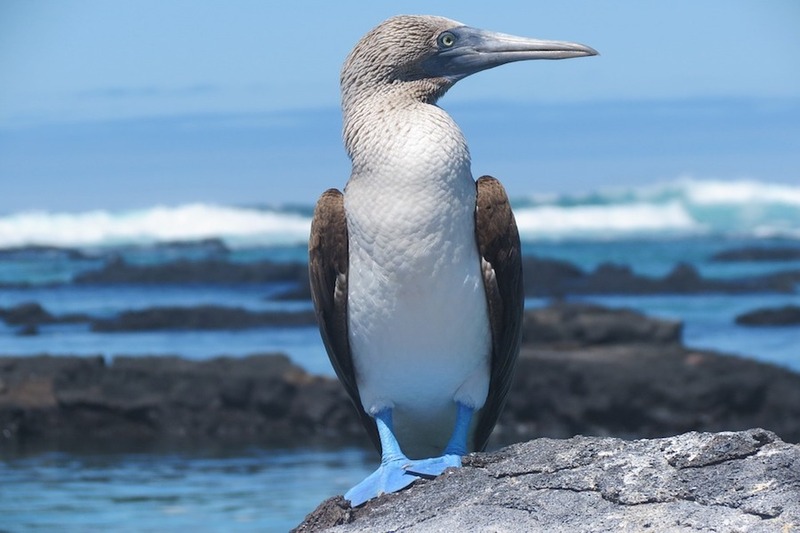 Galapagos land tours are an excellent option for active and adventurous travelers, for wildlife enthusiasts who do not want to sleep on board of a boat, and for those who prefer traveling to less visited areas of the Galapagos. With Gulliver Expeditions, you can experience all the Galapagos Islands have to offer with one of our immersive Galapagos Iand tours. Our Galapagos travel experts are ready to help with your next adventure today! Book your Galapagos land tour today!